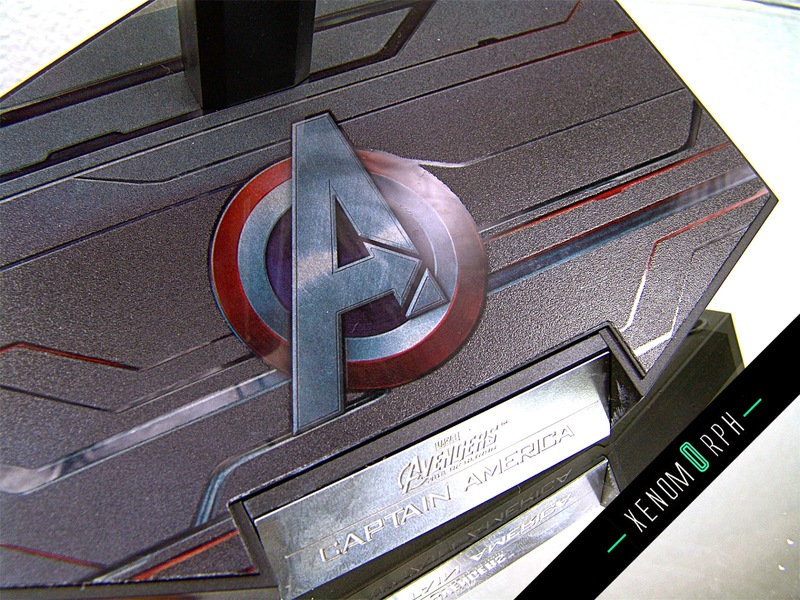 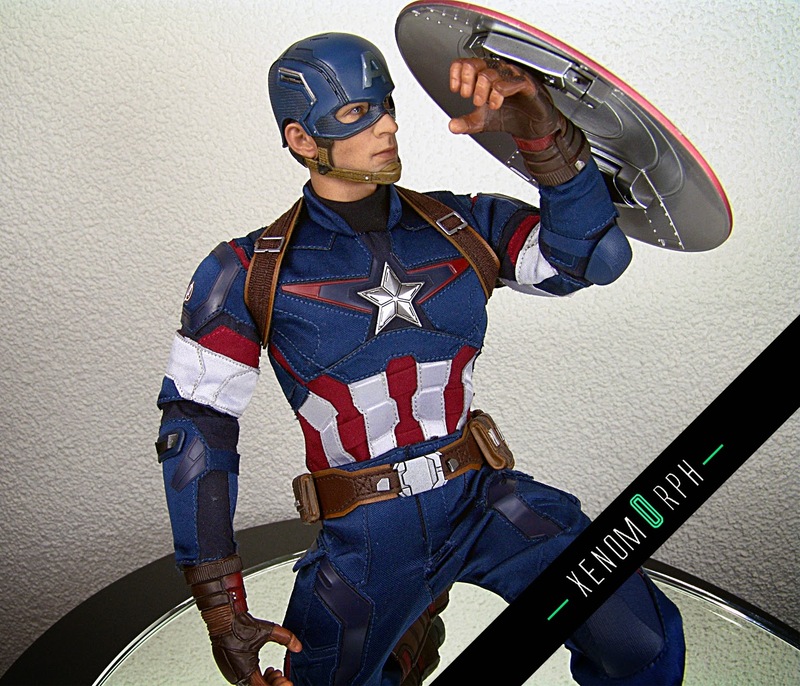 Another Avengers form the upcoming Avengers: Age of Ultron movie has arrived in my collection. 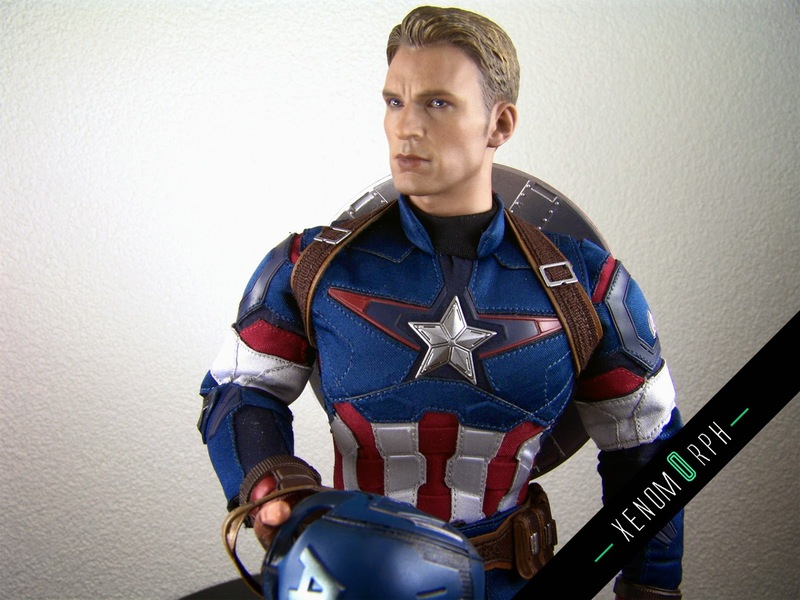 So this is actually the first time that we got even 2 figures before a movie release - how cool is this. 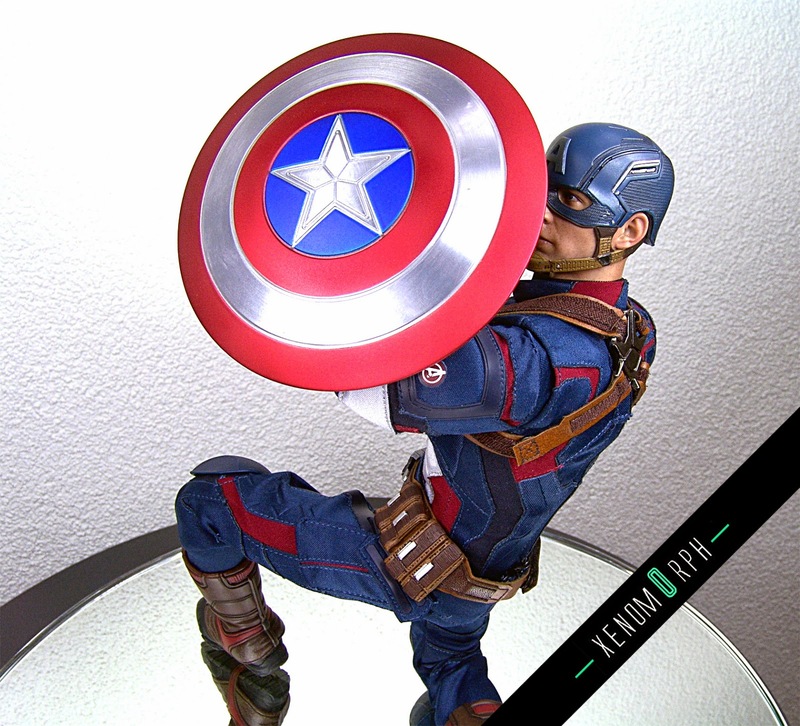 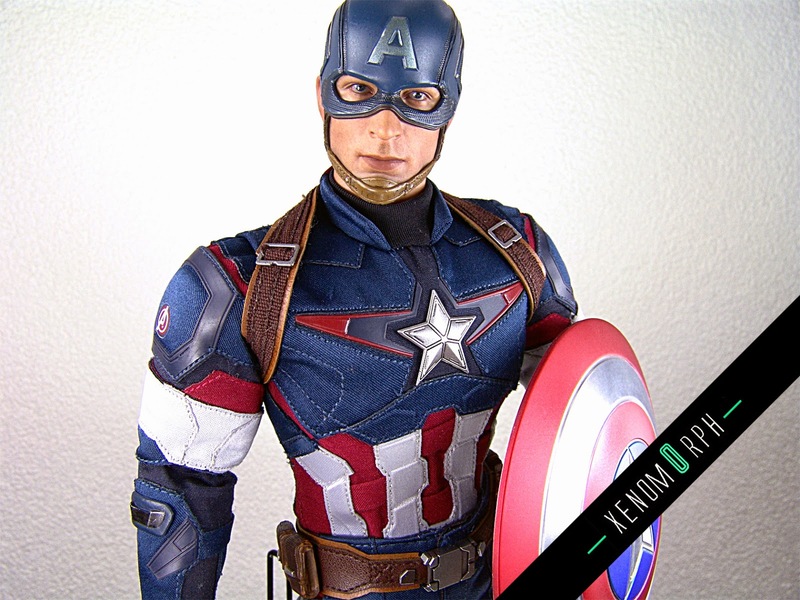 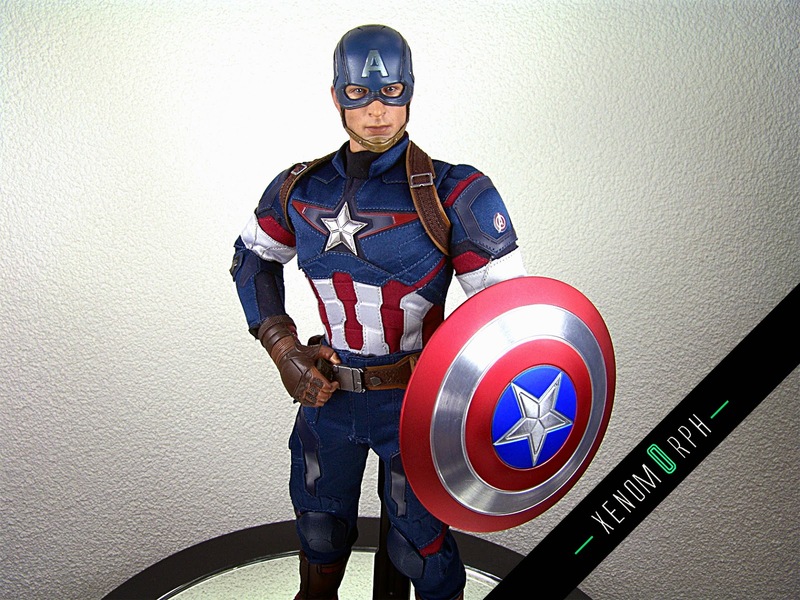 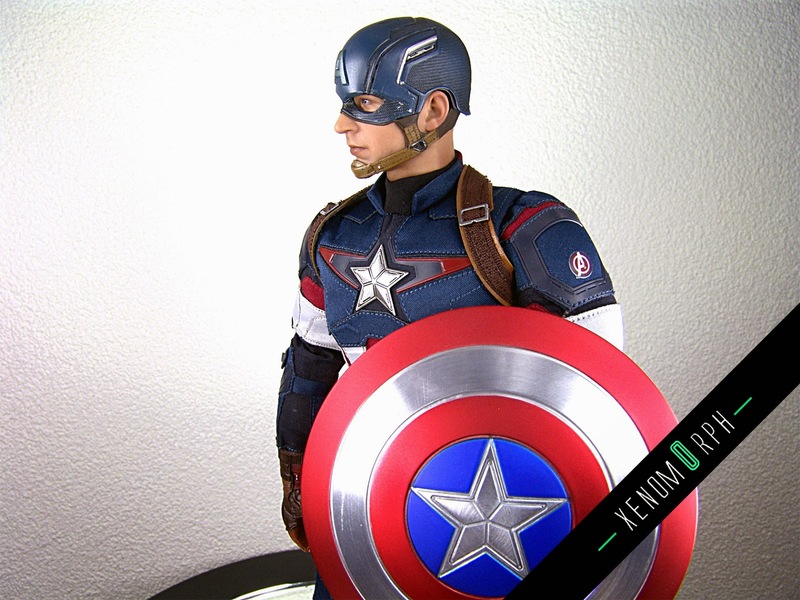 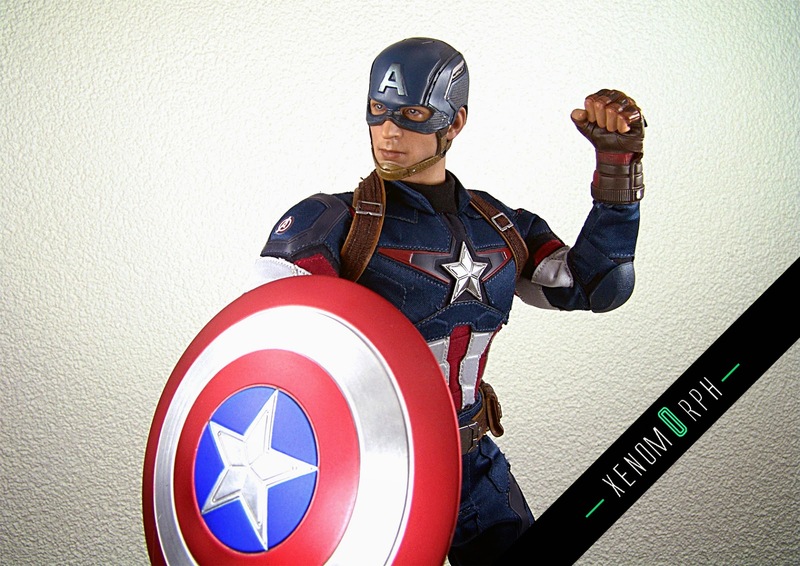 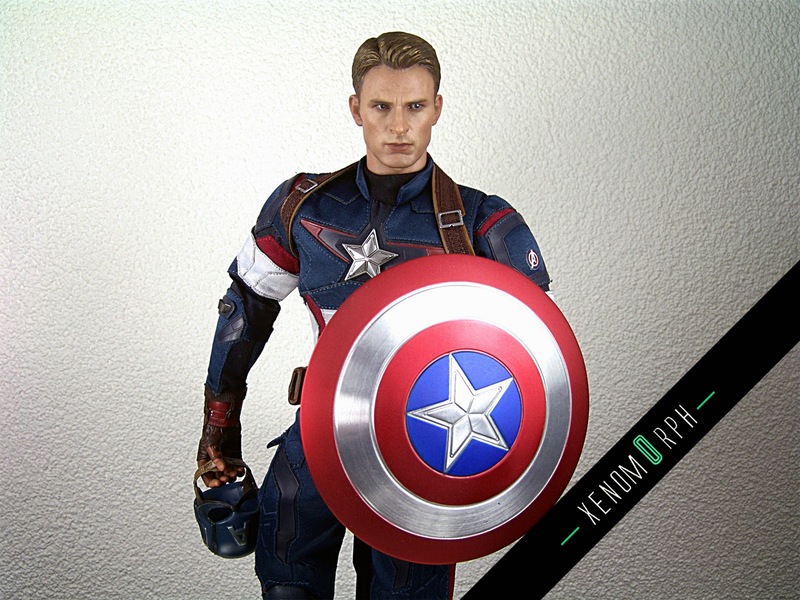 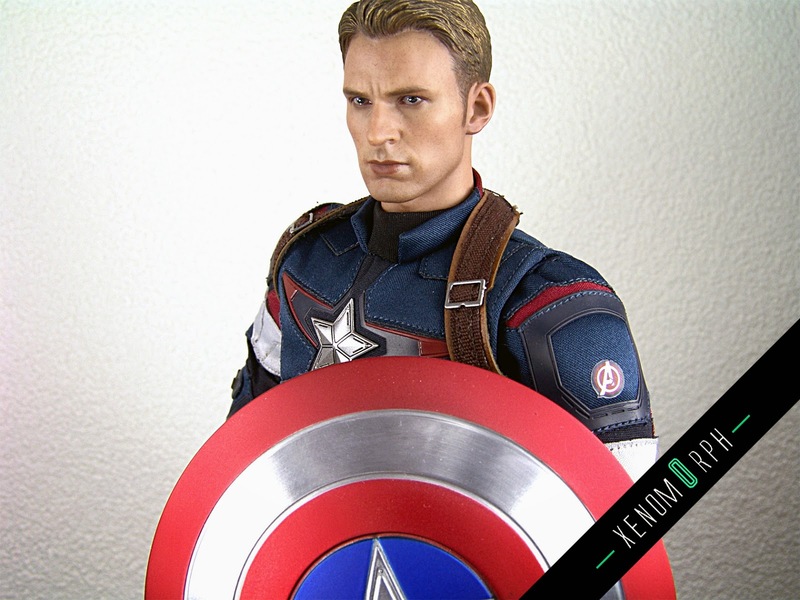 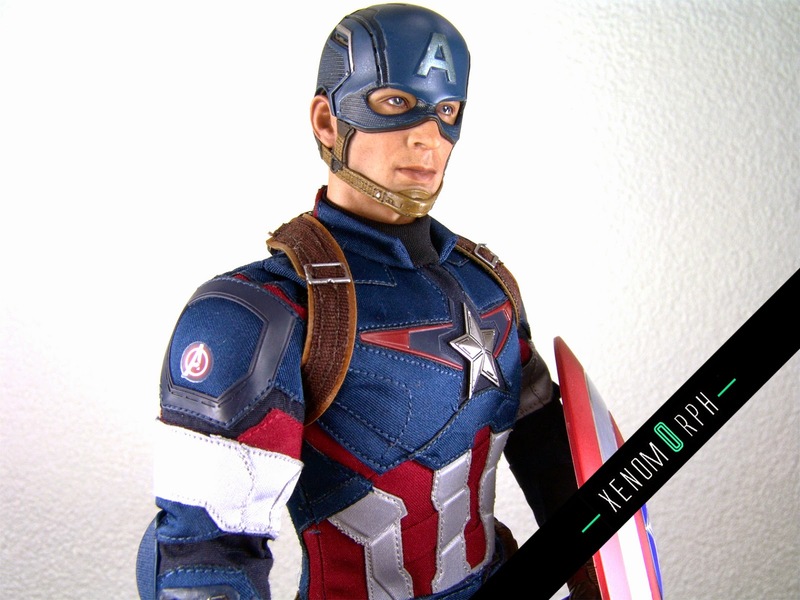 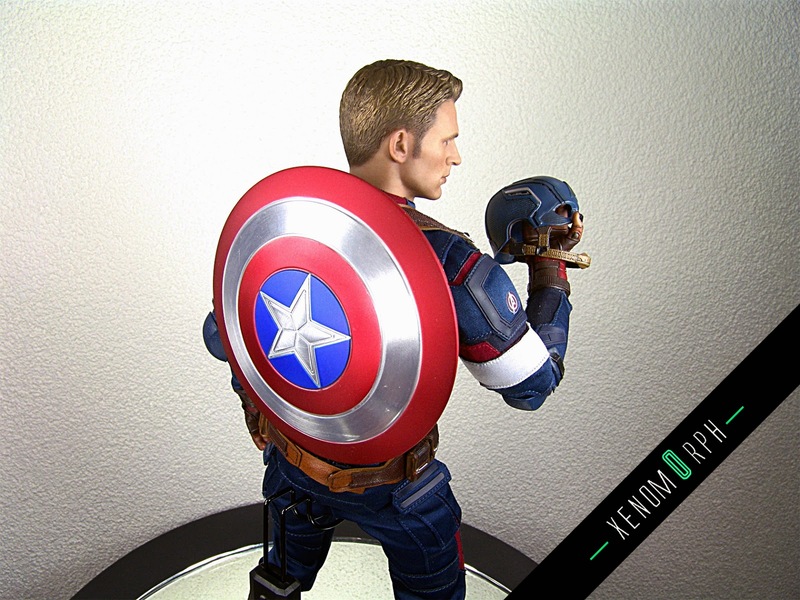 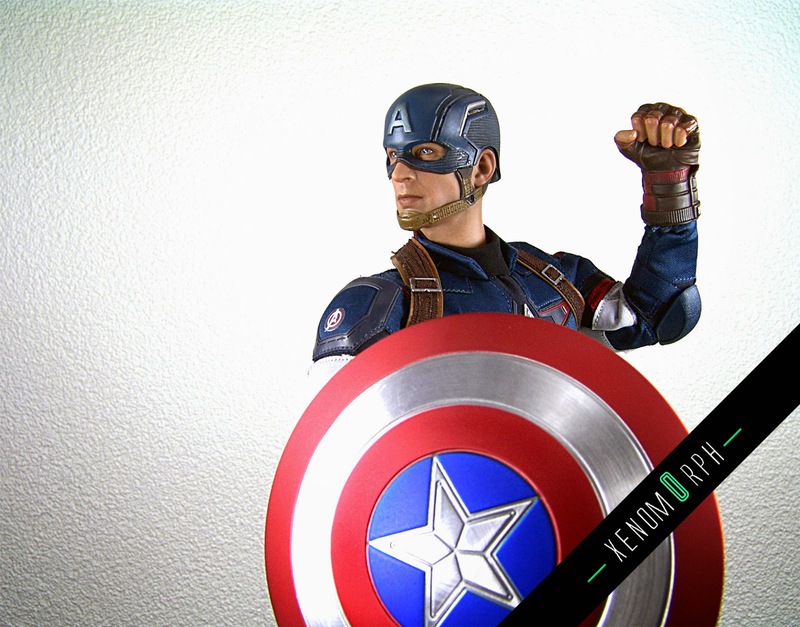 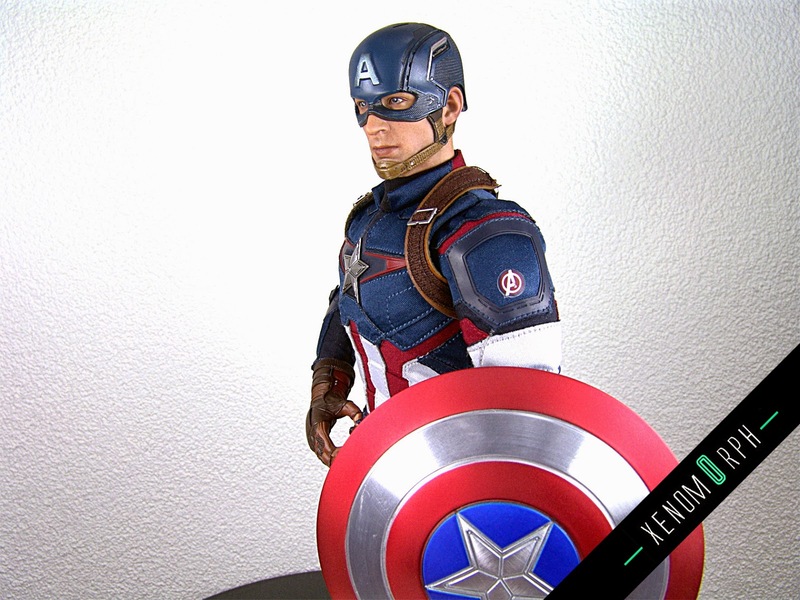 Today I present you Captain America in his latest uniform - and it's a very decent figure. 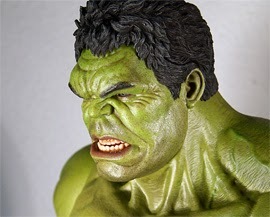 Articulation is a bit optimized compared to the Stealth / Strike Suit Version, especially in the elbow bending area. 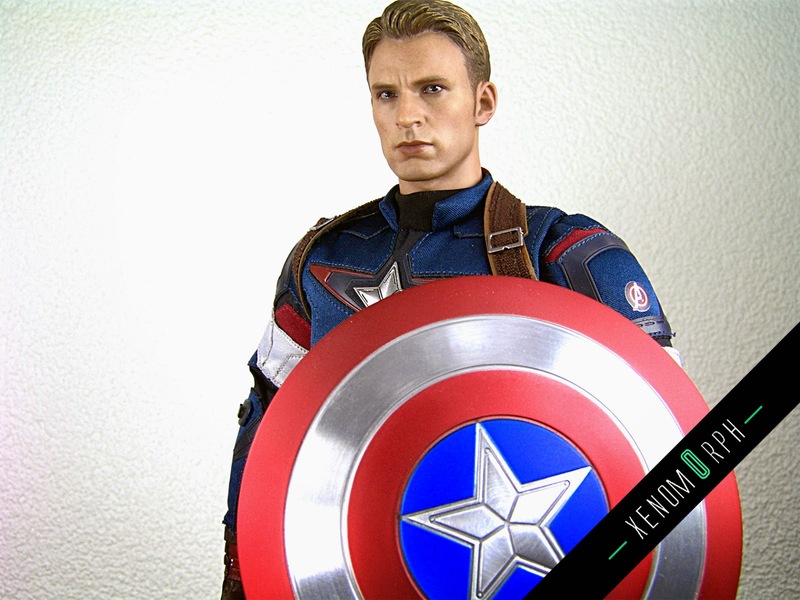 The additional portrait of Chris Evans is also very well done and the overall look and feel is top notch.